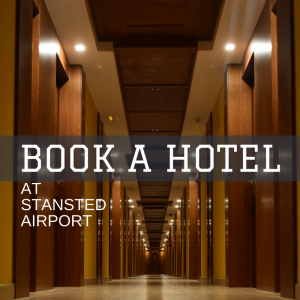 Welcome to the Stansted Airport Guide, your independent resource developed to aid your experience when travelling to, from ot through Stansted Airport. 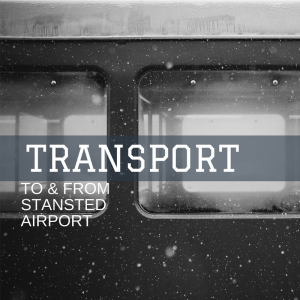 2018 is set to make Stansted London’s fastest growing airport as it introduces an addition 1.2 million airline seats! 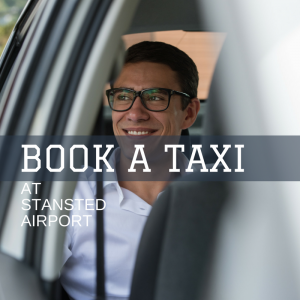 Hop into one of the trusted taxis that serve Stansted Airport. 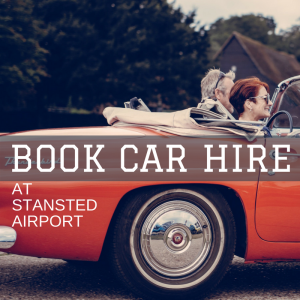 Booking your car hire in advance can save you those precious £s! We are your guide to the airport – the Airport Guides were created to help travellers find their way to, through, and from, UK airports. We run a network of unofficial guides to more than 20 UK airports and are always keen to hear your thoughts and experiences when it comes to air travel; the good, the bad and the ugly! A 5 year old girl, Rosie Everett, has been miraculously reunited with her much-loved cuddly toy mouse after losing it at Stansted Airport. A great new scheme is landing at Stansted Airport, provided by their Employment and Skills Academy, which is allowing free English and Maths courses in an attempt to allow airport employees, jobseekers and local residents to develop their skills. A former rescue dog has been added to the team at Stansted Airport as a new specialist search dog. Boots, the former stray, was brought to the Dog Unit from The Dogs Trust and is now fully trained to sniff out both cash and illegal substances. The 18-month old Labrador crossbreed was taken into Basildon Kennels as a result of being found homeless last August, and was given a new home after the Dog Unit spotted his potential to work successfully as a search dog. 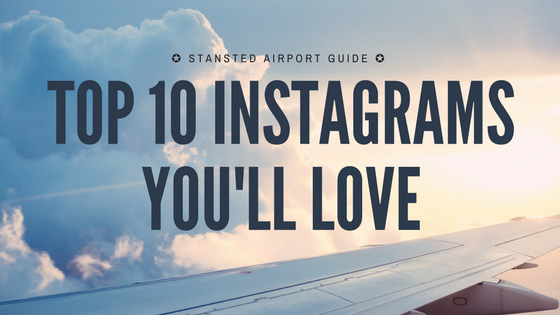 We all love a decent scroll through Instagram when we're waiting for our flight at Stansted Airport. So we've gone one step beyond on put together our Top 10 Instagram Posts!